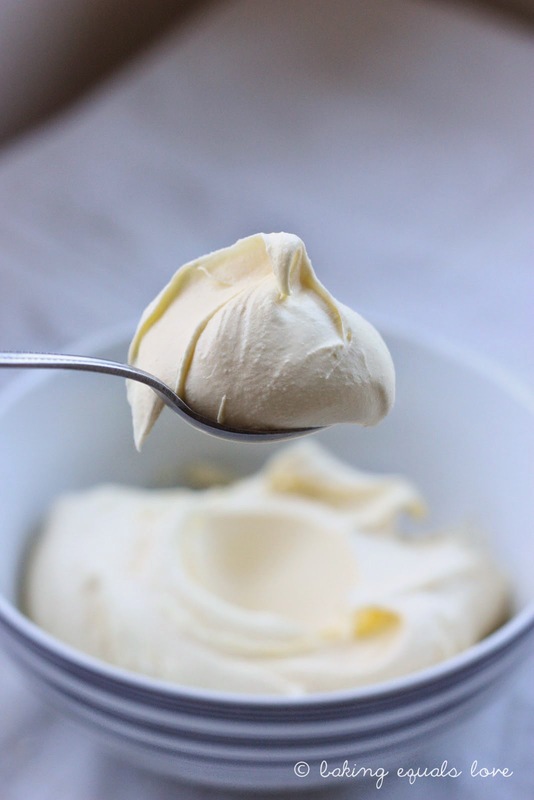 There are so many different uses for homemade mascarpone: you could use it in tiramisu, stir it through pasta with lemon zest and pine nuts, serve it on top of stewed fruit. But I wanted something special for my very first batch of mascarpone. I wanted to put the creamy delectableness on centre stage, celebrate the triumph of making my very first batch of cheese. So I decided to make Rhubarb cupcakes with brown sugar mascarpone frosting. Tangy rice encasing delicious nuggets of fresh sashimi wrapped in ozone-y seaweed. Just smear on some nose-clearingly hot wasabi and dip in soy sauce and you have a healthy, delicious, portable bite-sized meal. However, if you've ever attempted to make sushi at home you will know that making sushi is not as easy as it looks. All that rolling and tucking while trying to keep it all even and pretty looking. My sushi rolls inevitably look like deformed cigars and that sticky rice just sticks to everything. Struggle no more my sushi challenged friends, I have discovered a way to wow your guests with sushi but not have to roll a single roll yourself...a DIY sushi buffet! Why go through the anguish and frustration of making sushi when you can get your guests to make it themselves? This Vanilla Mochi Cake is a little east meets west. Kinda like me. Born in Hong Kong but raised in New Zealand, I'm a Chiwi, a Chinese Kiwi. I love Marmite, Watties T sauce and fish 'n' chips on the beach (or "fush and chups" as we say in NZ). But I still celebrate Chinese New Year, love yum cha and eat with chopsticks. I'm lucky to have the best of both worlds and this mochi cake, a cross between a vanilla cake and mochi, combines the best of west and east with the delicious flavour and crust of a pound cake and the delightful chewy texture of mochi. It is so good, I ate half the cake myself, no kidding.